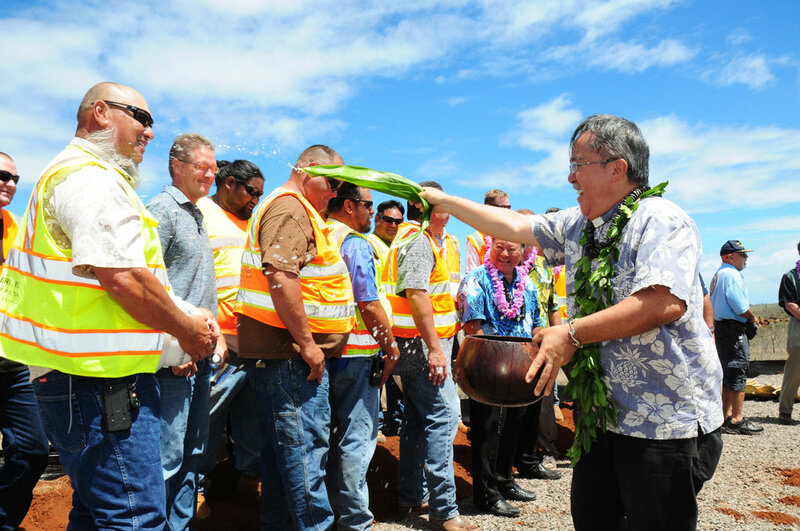 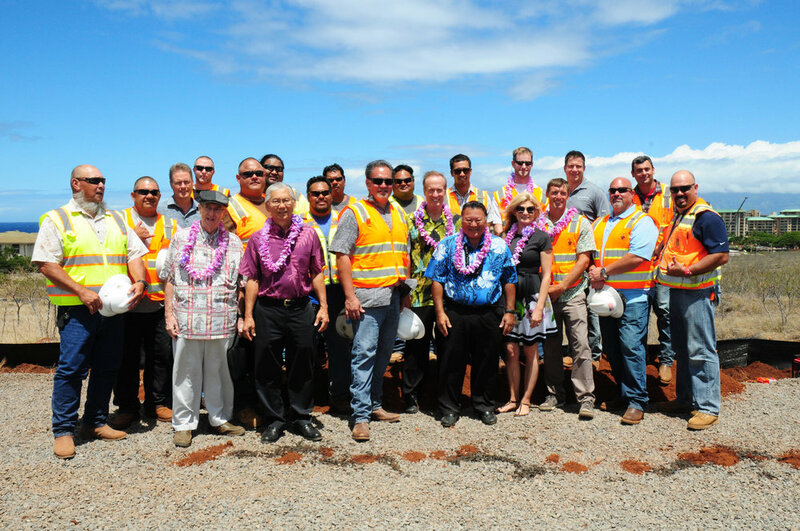 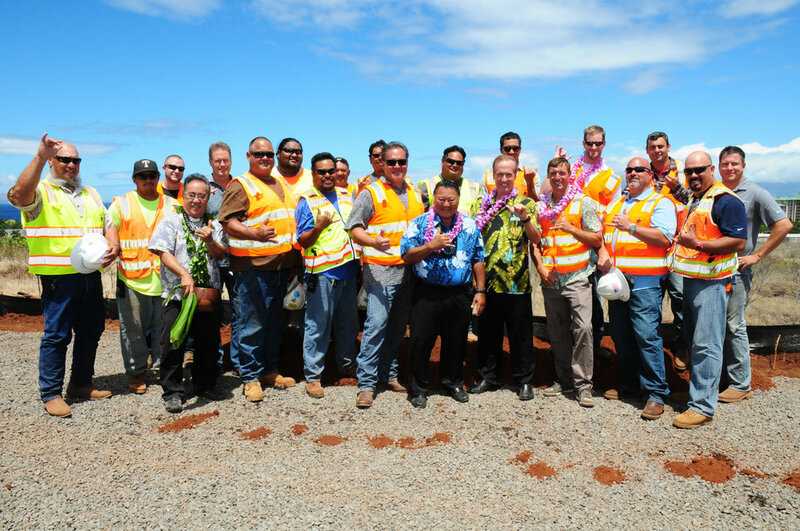 Grading of the entire West Maui Hospital and Medical Center is complete! 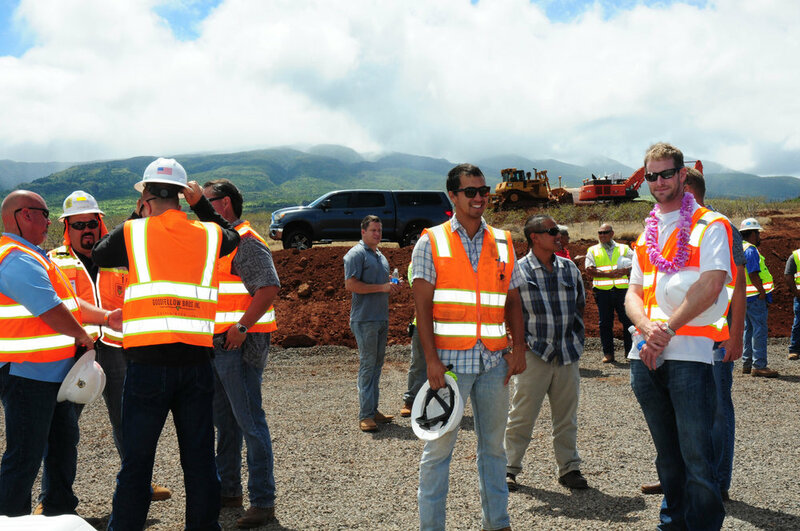 Construction is anticipated to be complete in late 2019. 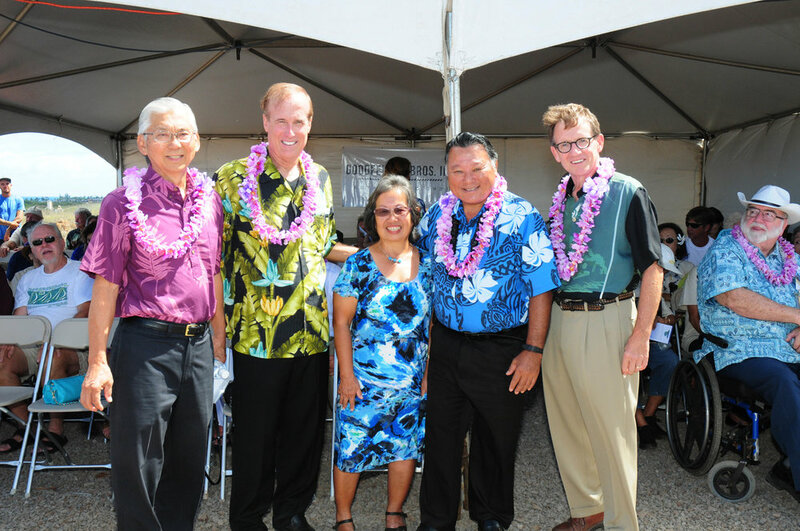 WMHMC had its on-site groundbreaking ceremony on August 15th, 2016. 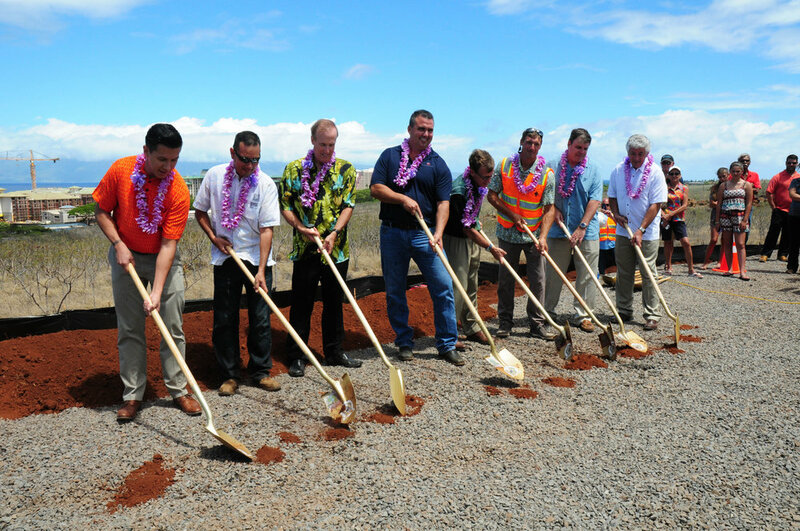 Located on Kaka'alaneo Drive just mauka of Honoapi'ilani Highway in Lahaina. 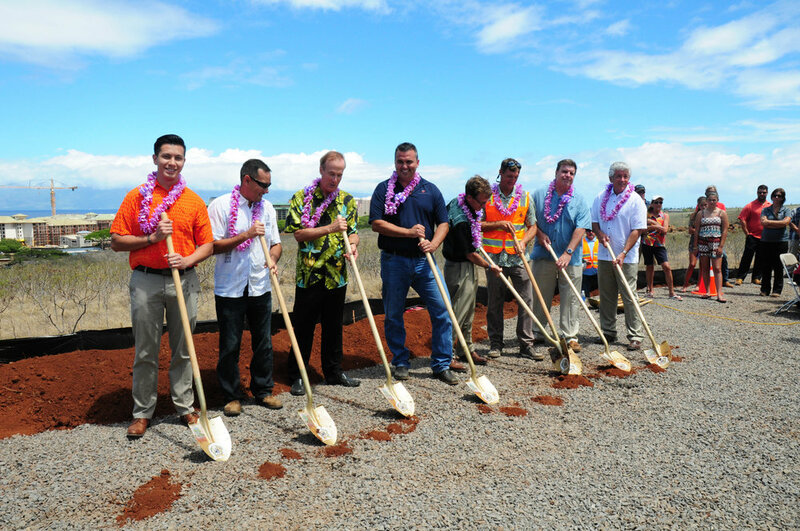 Westin Resort and Spa Kaanapali Beach on March 14, 2015. 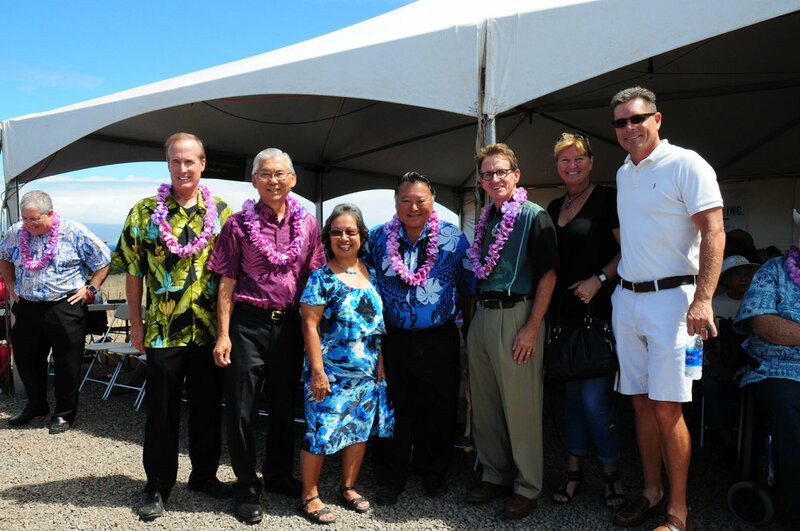 Mahalo to the West Maui Community for making our first fundraiser a huge success! 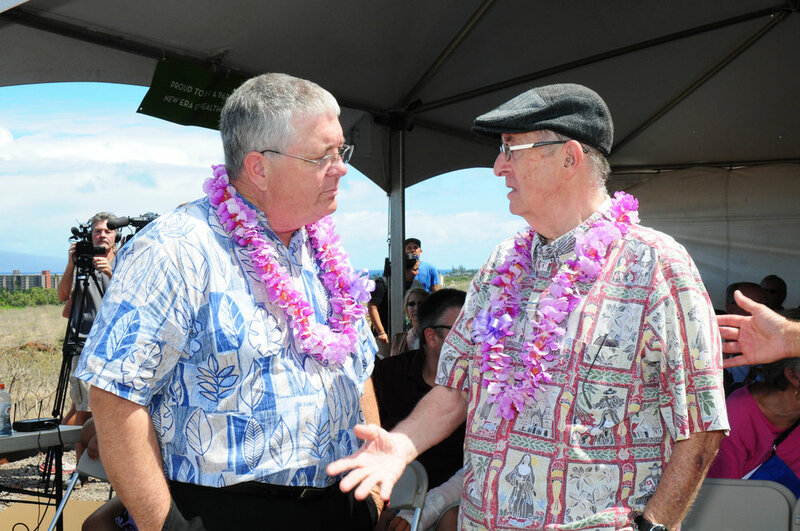 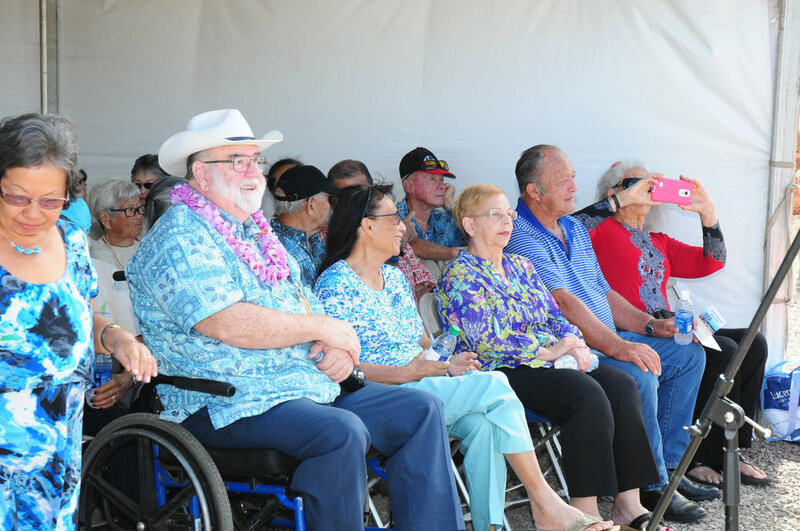 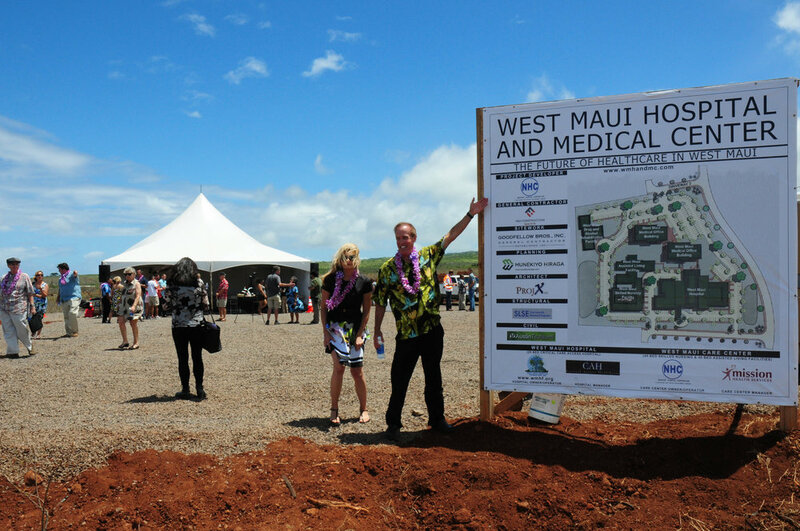 West Maui Hospital and Medical Center a reality! 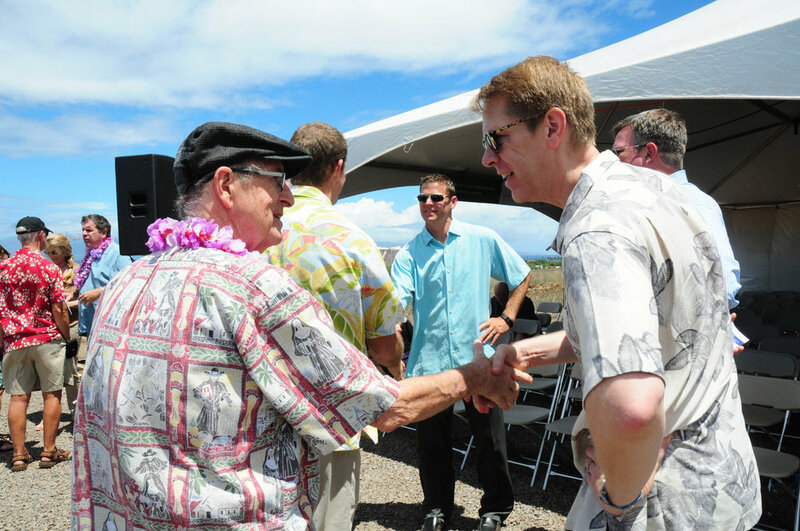 Mahalo to the Community for your Support!